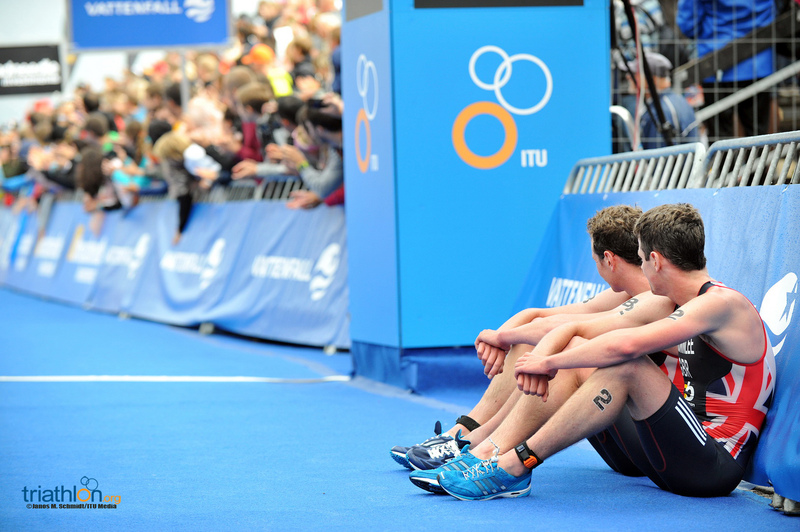 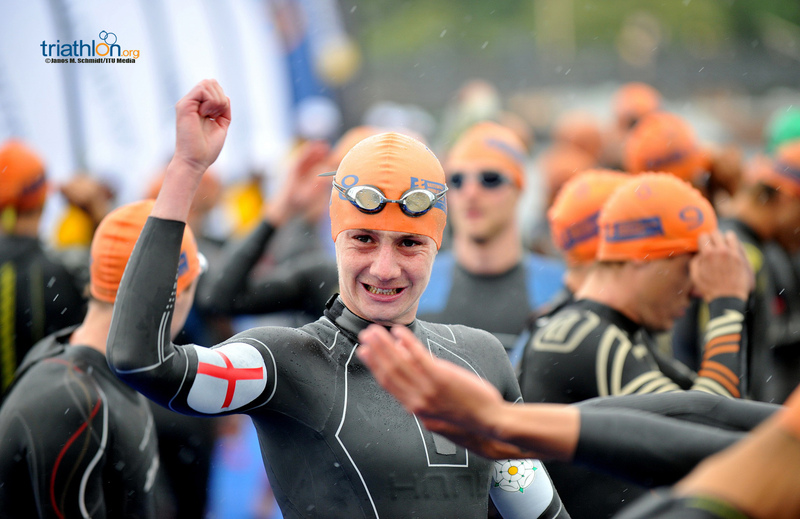 Find the men’s international start times here. 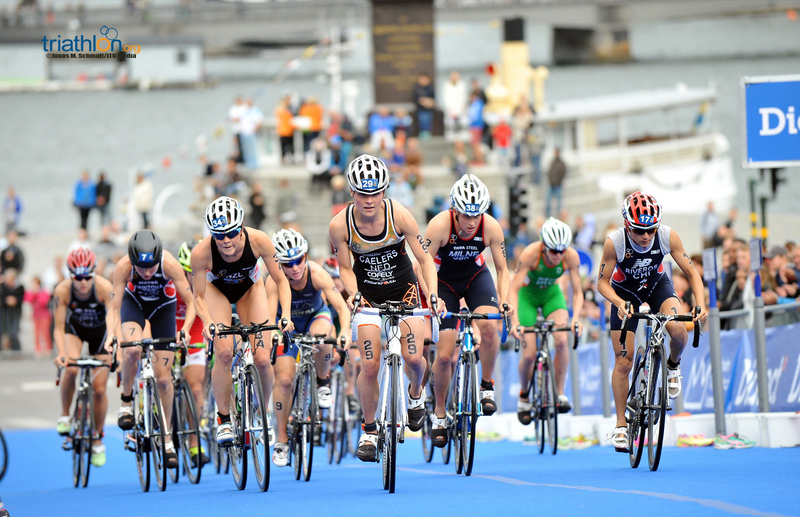 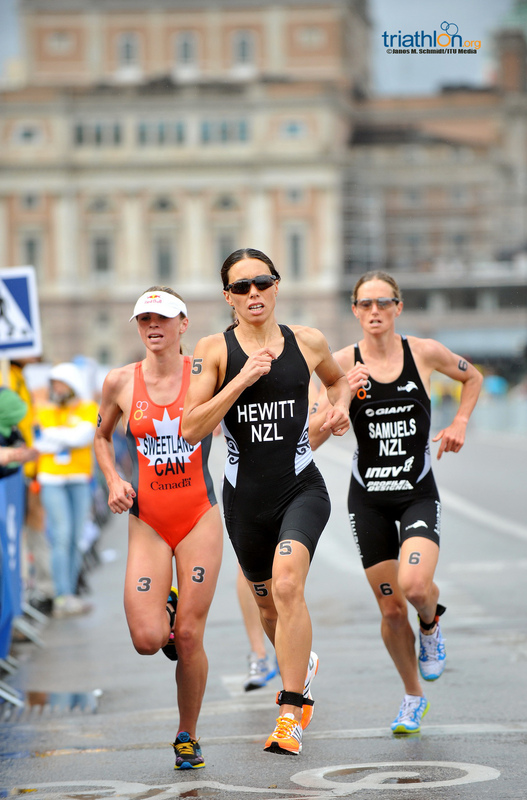 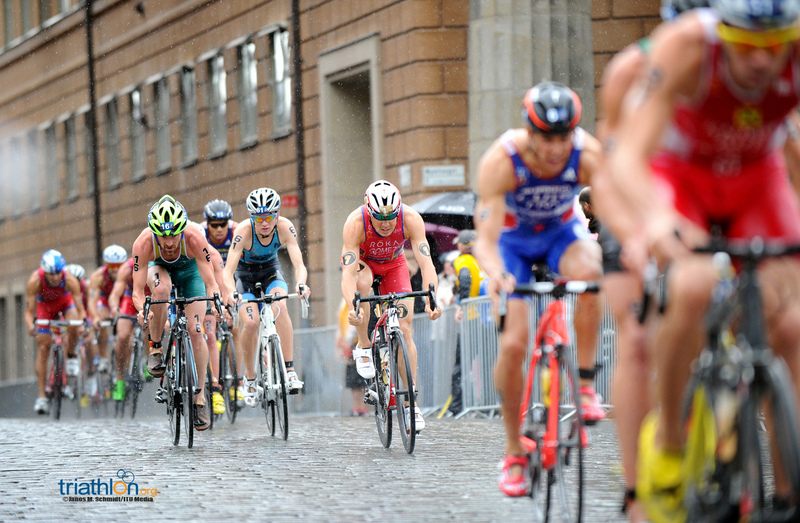 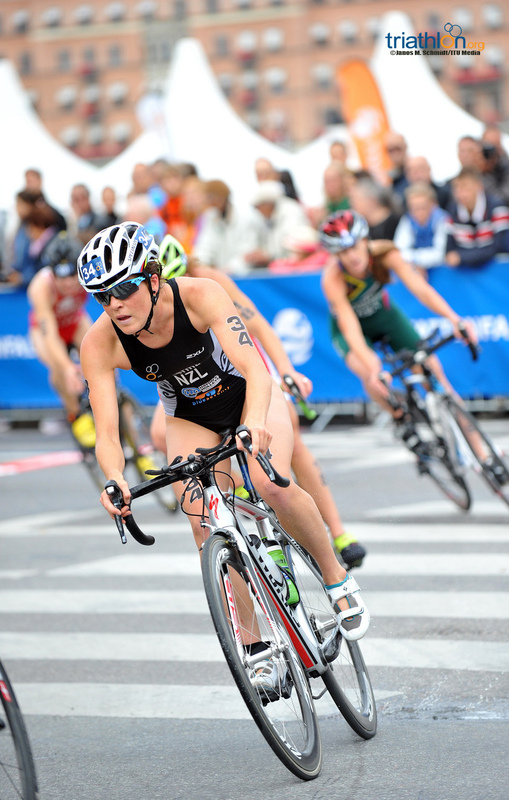 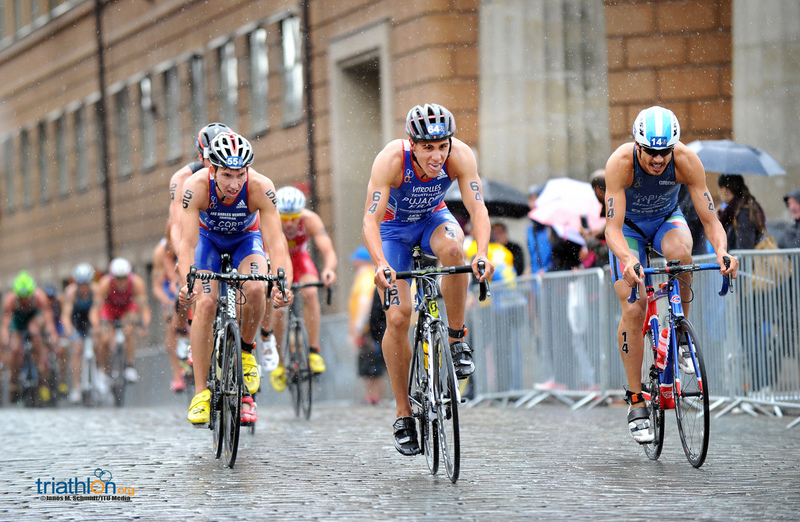 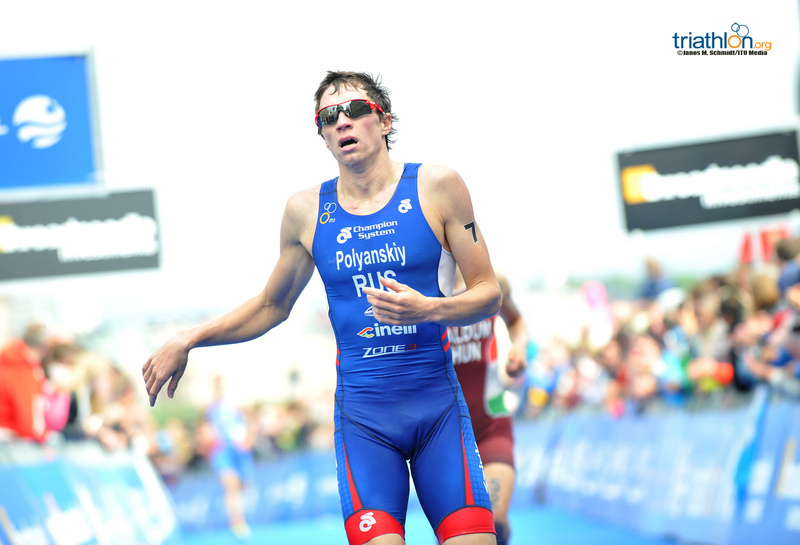 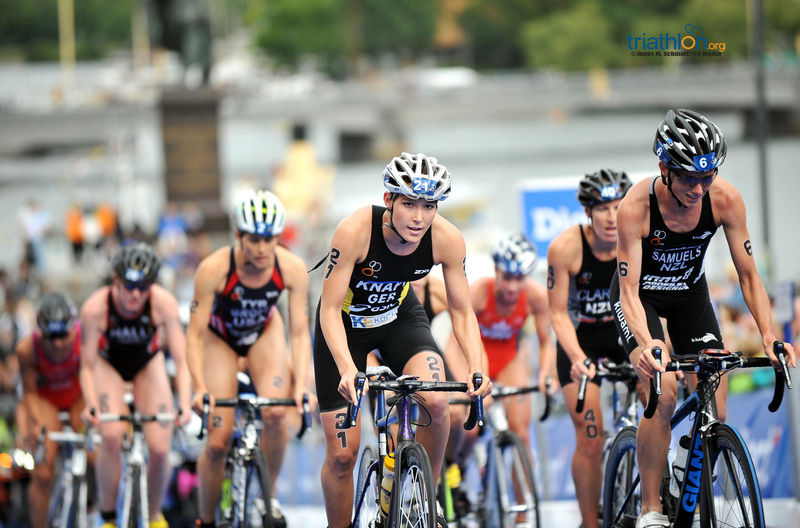 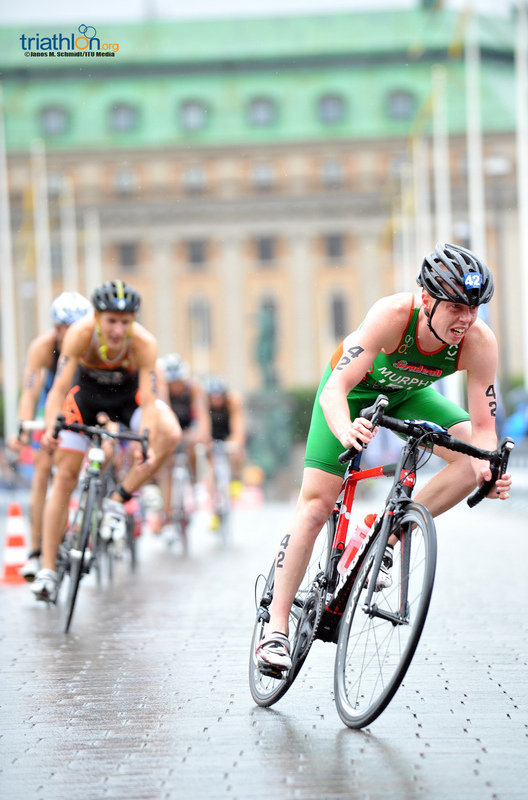 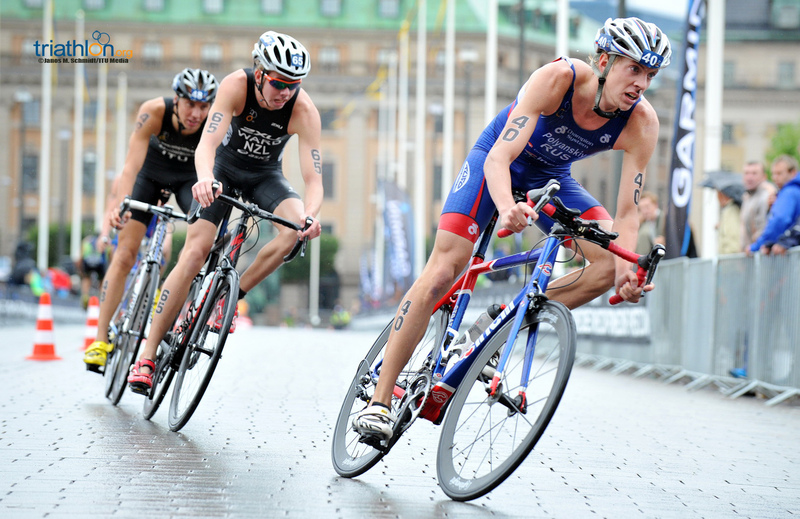 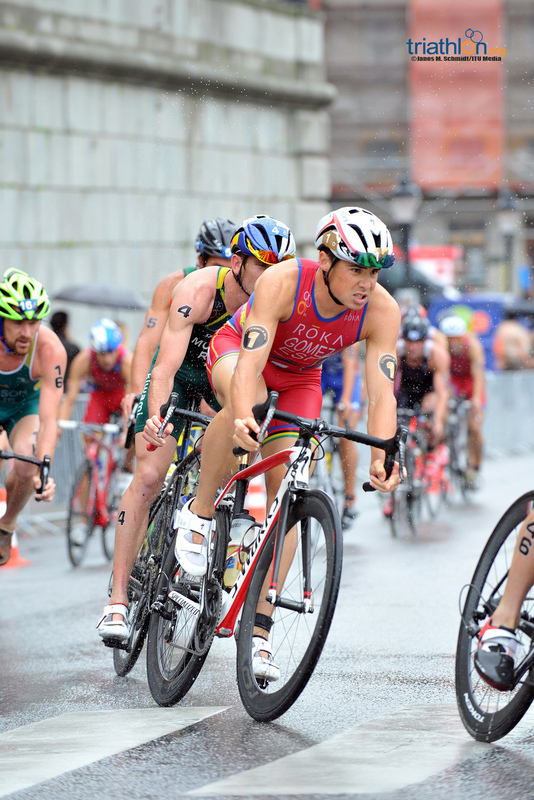 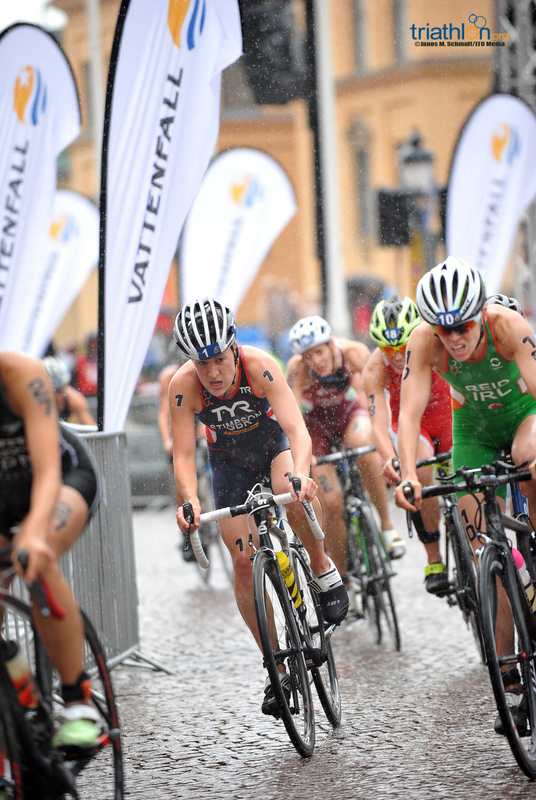 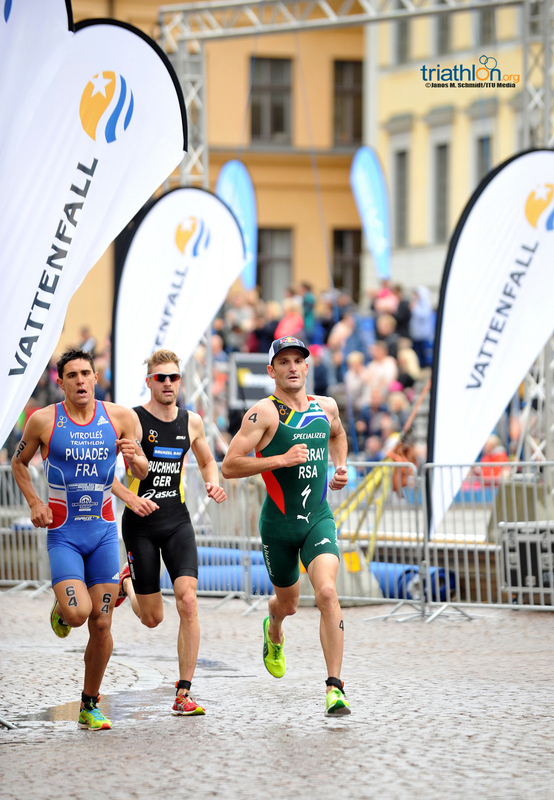 In a final hunt for World Triathlon Series points ahead of the Edmonton Grand Final, the men’s race is set to be a serious battle with all the heavyweights throwing their punch behind Stockholm. 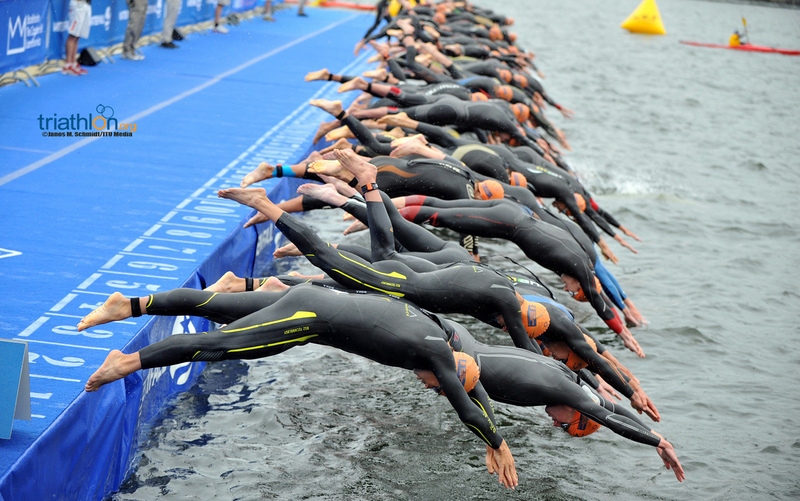 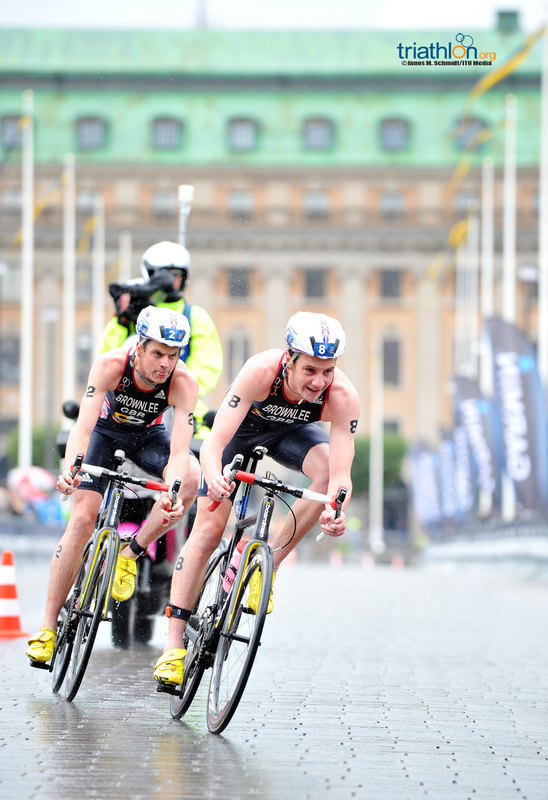 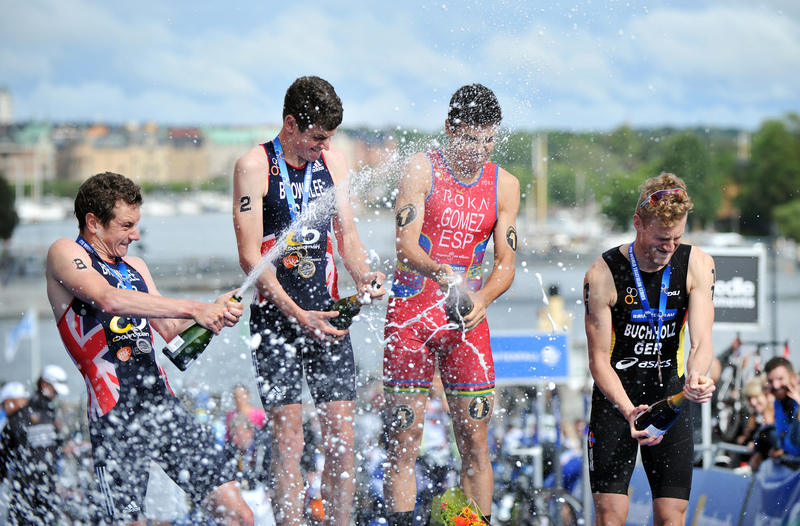 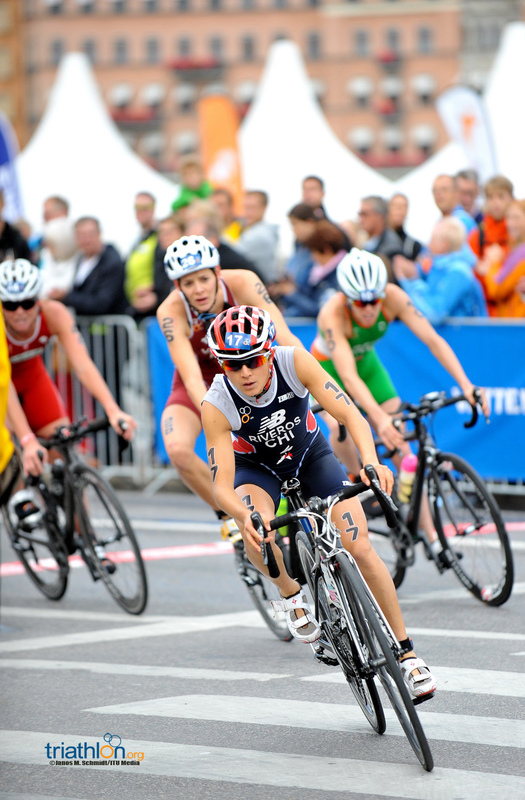 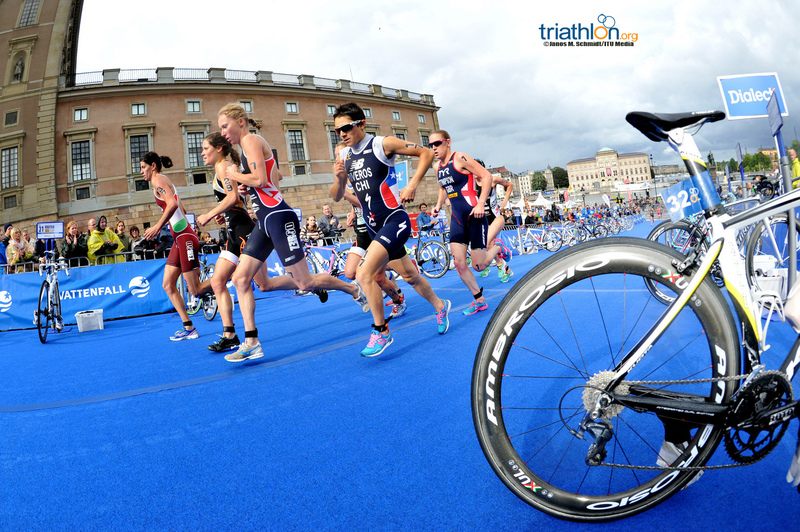 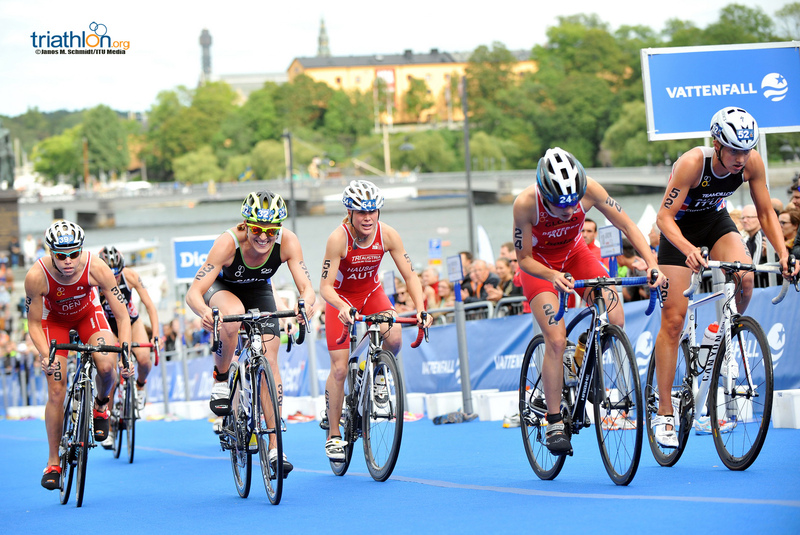 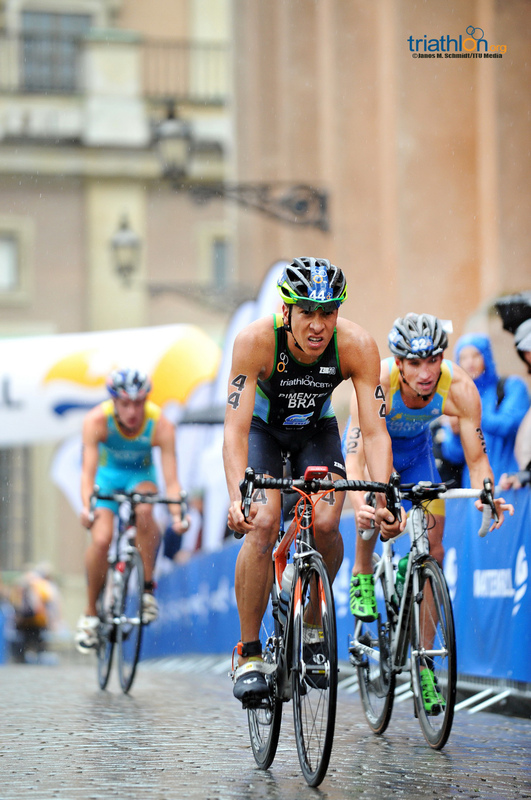 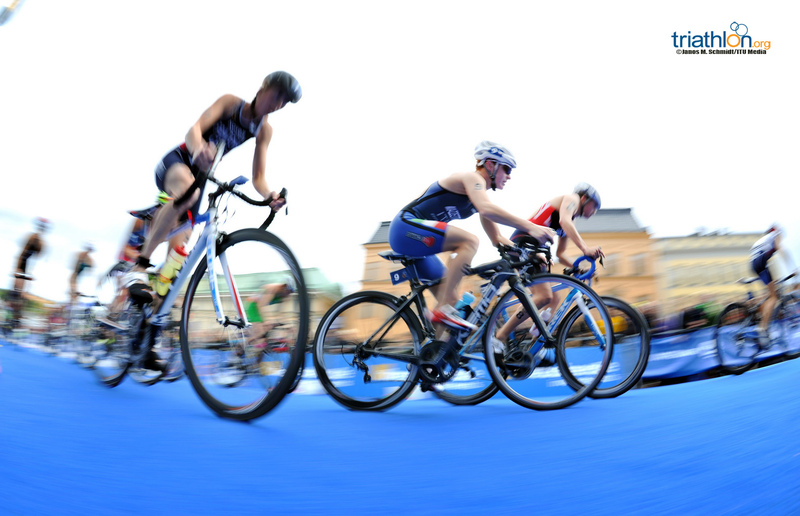 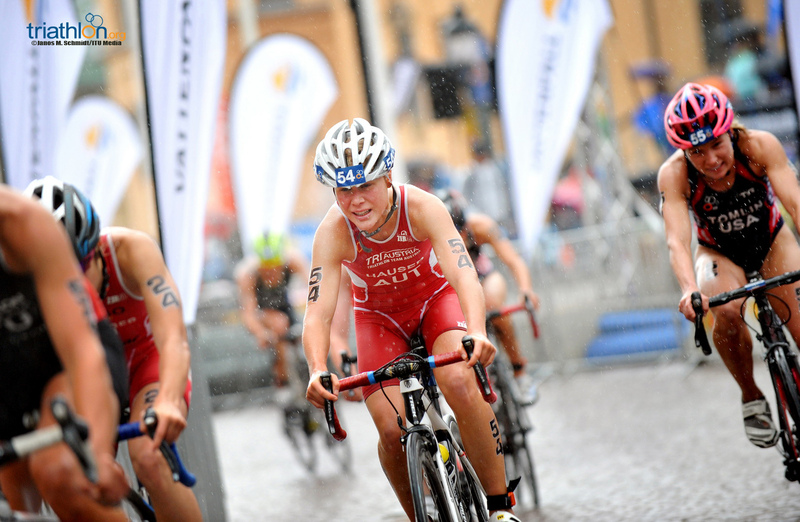 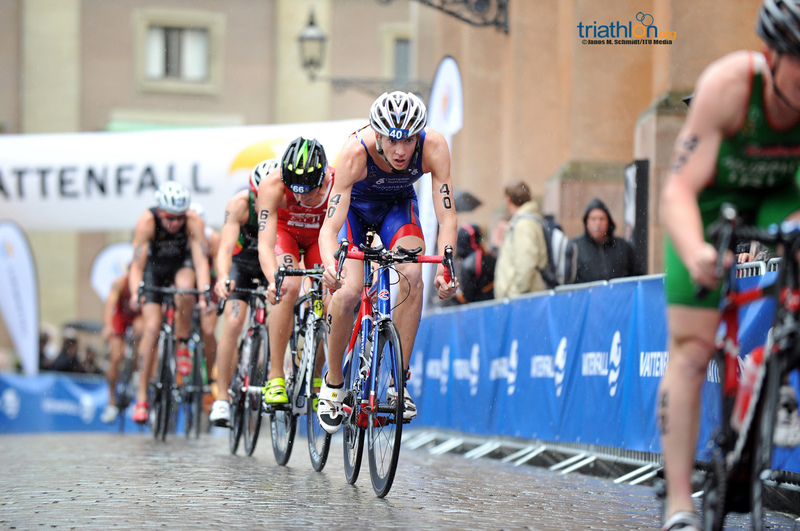 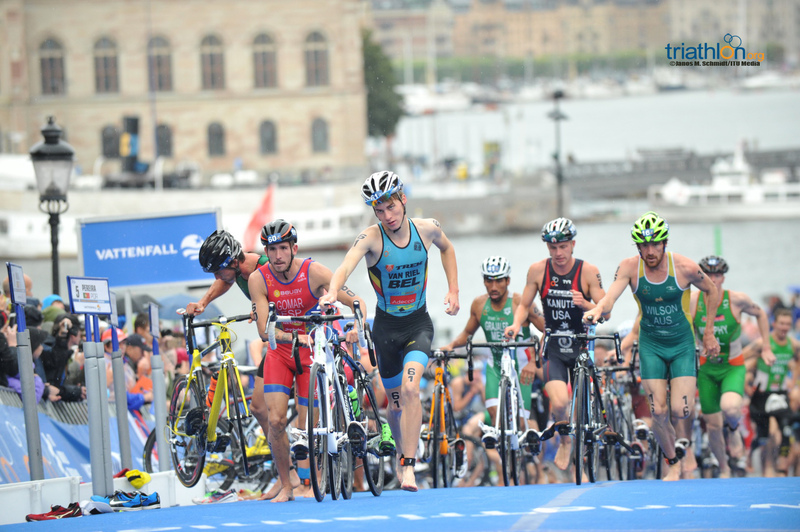 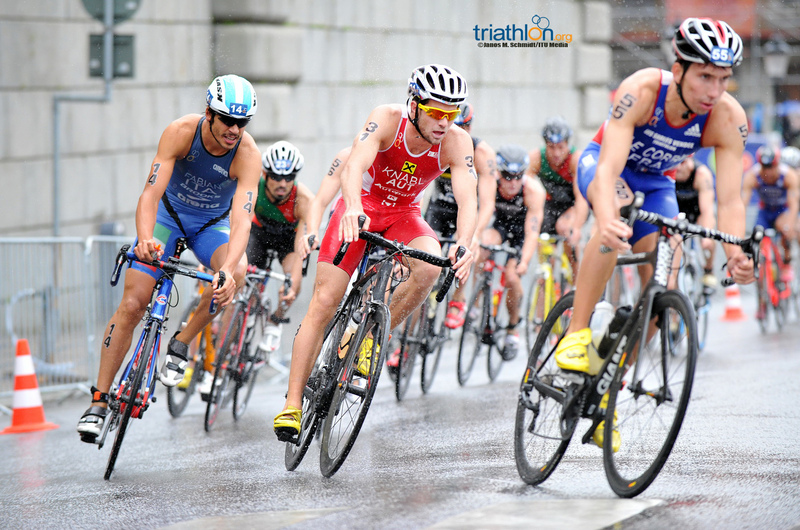 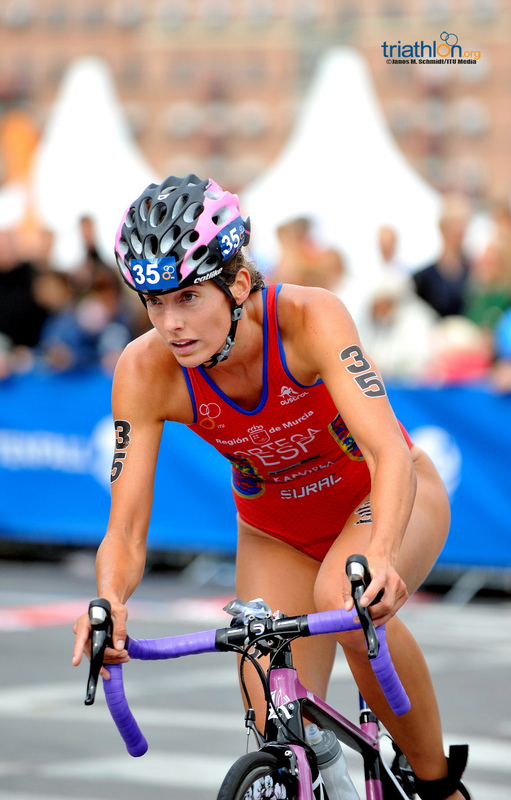 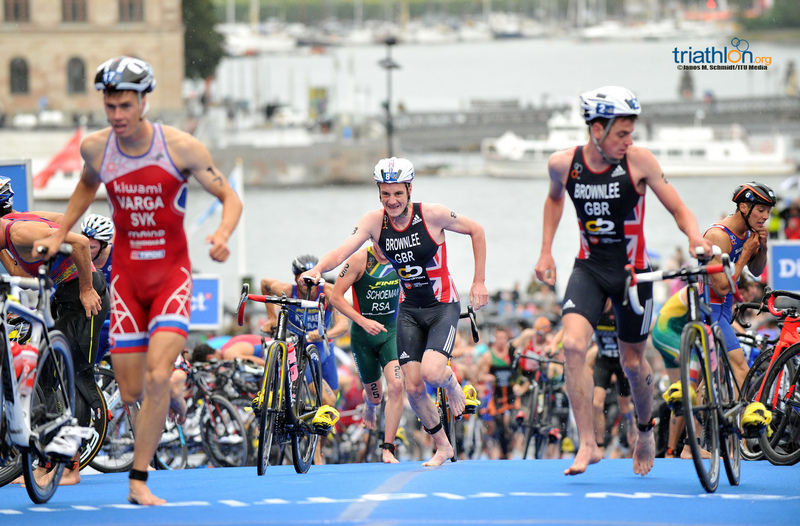 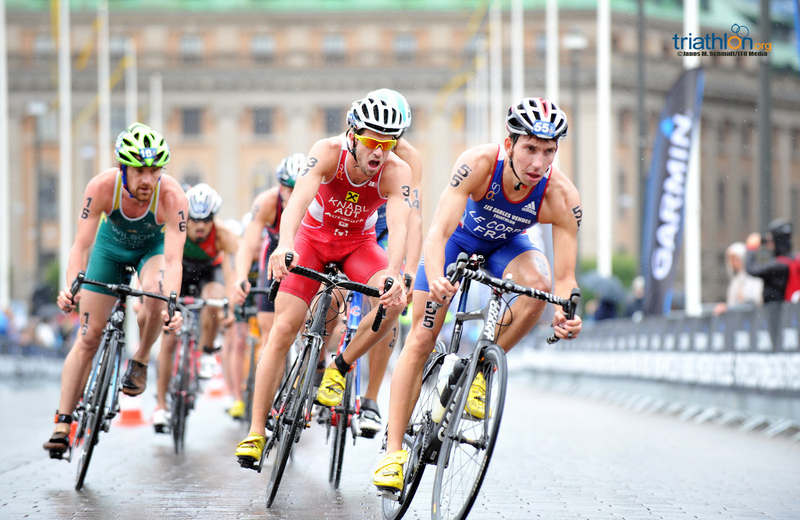 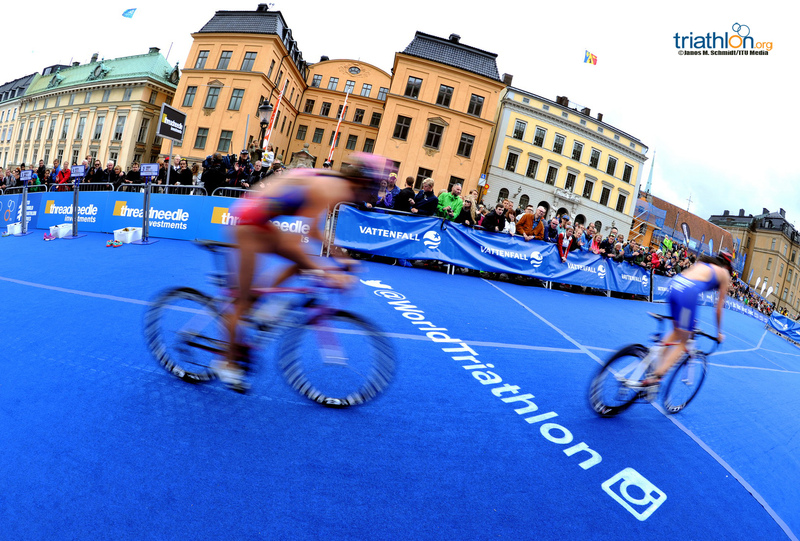 Top-ranked athletes Javier Gomez Noya (ESP), Jonathan Brownlee (GBR), Mario Mola (ESP), and Richard Murray (RSA) will all line up making Stockholm one race you won’t want to miss. 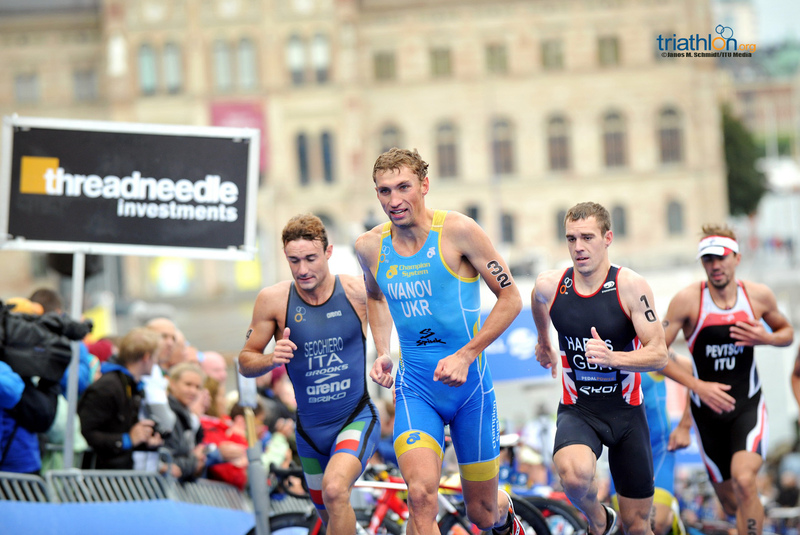 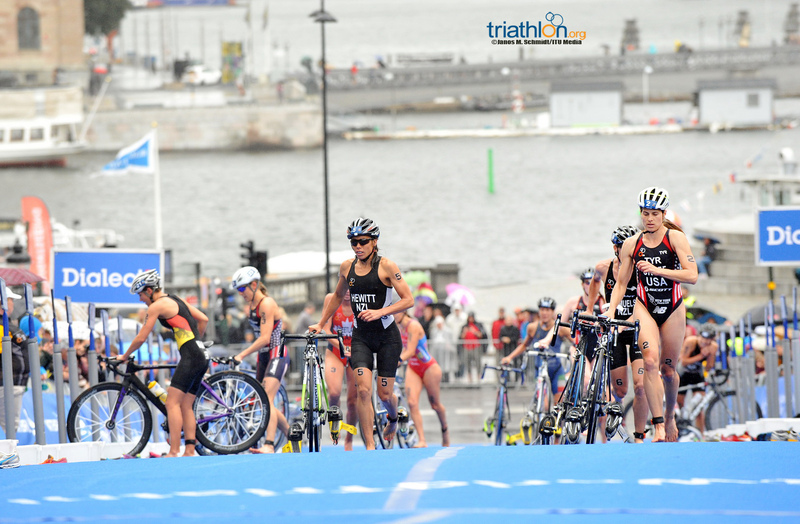 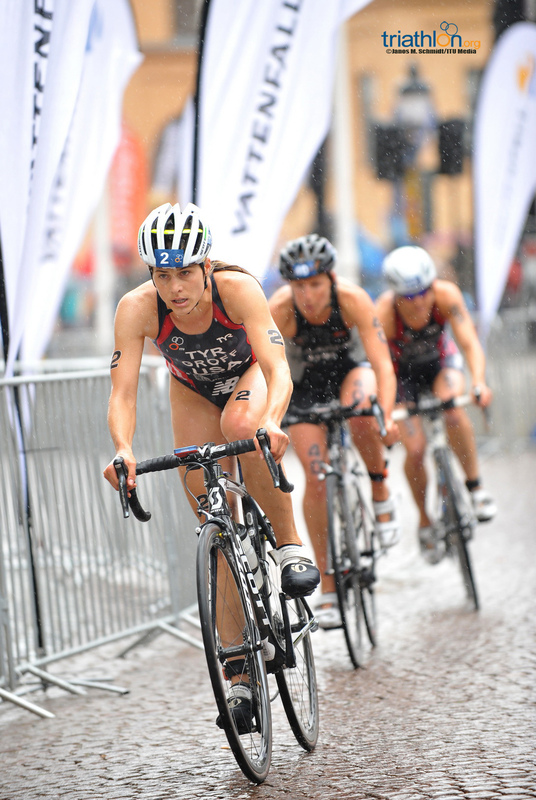 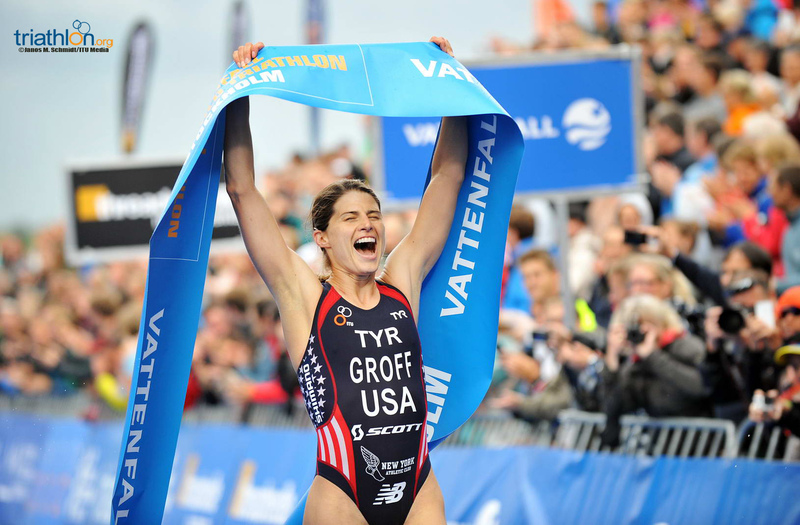 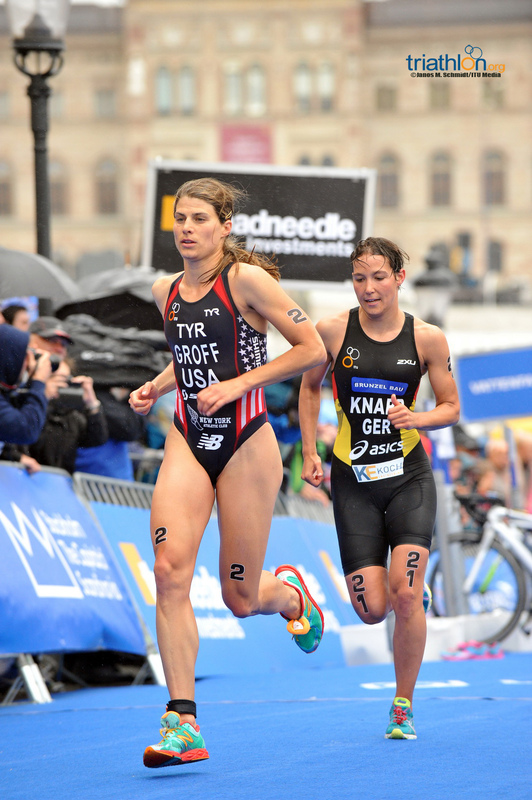 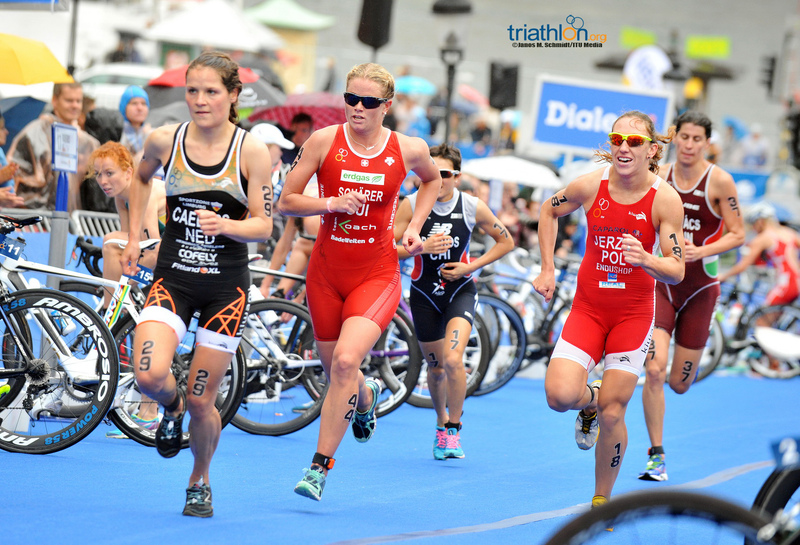 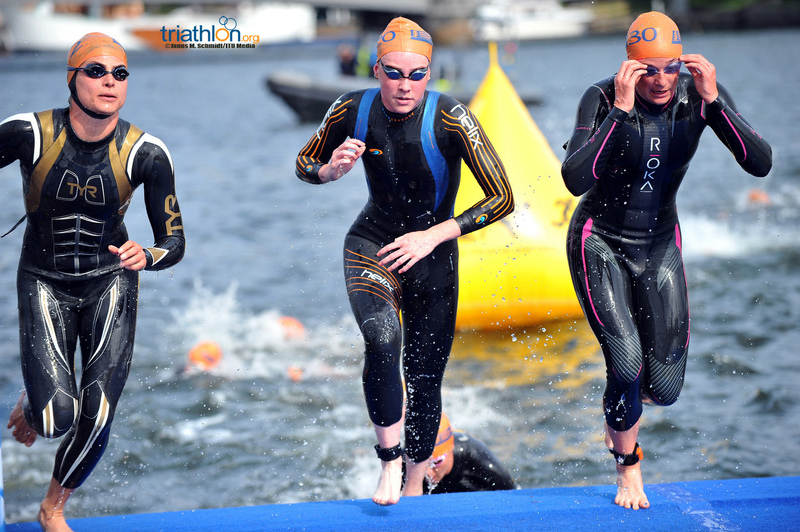 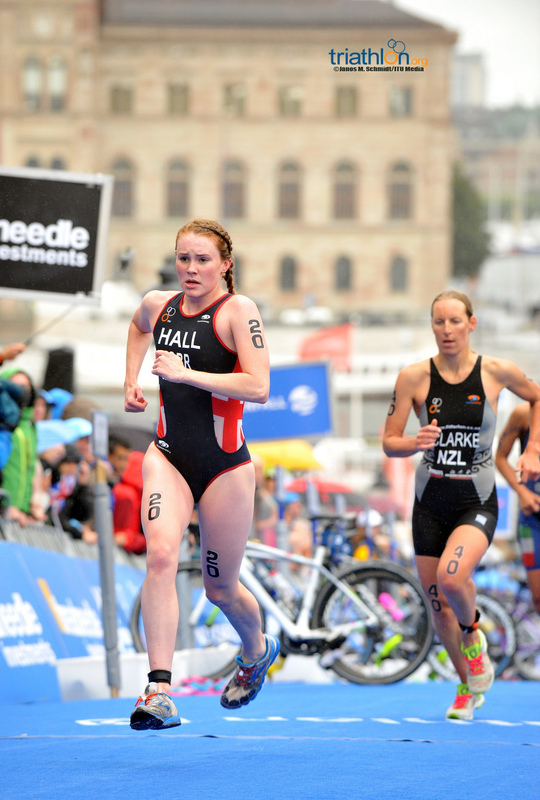 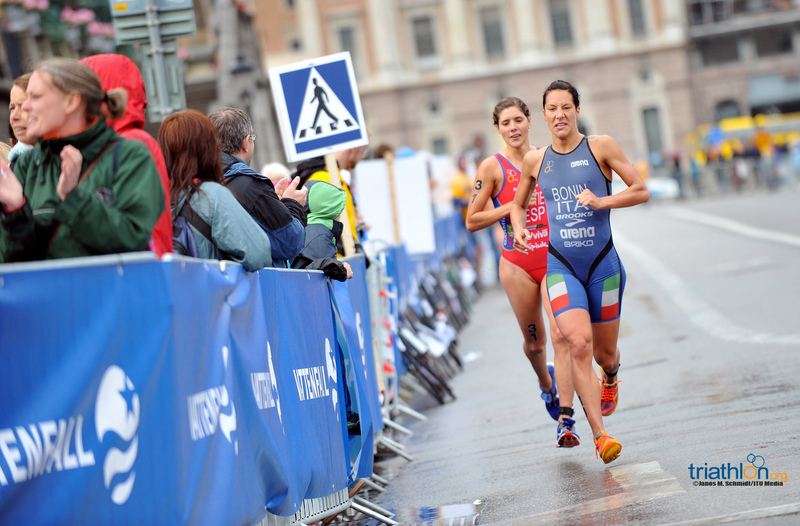 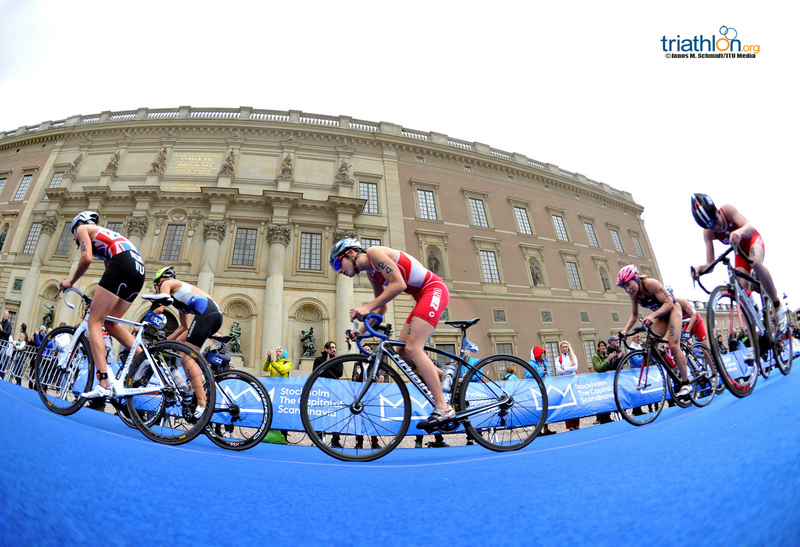 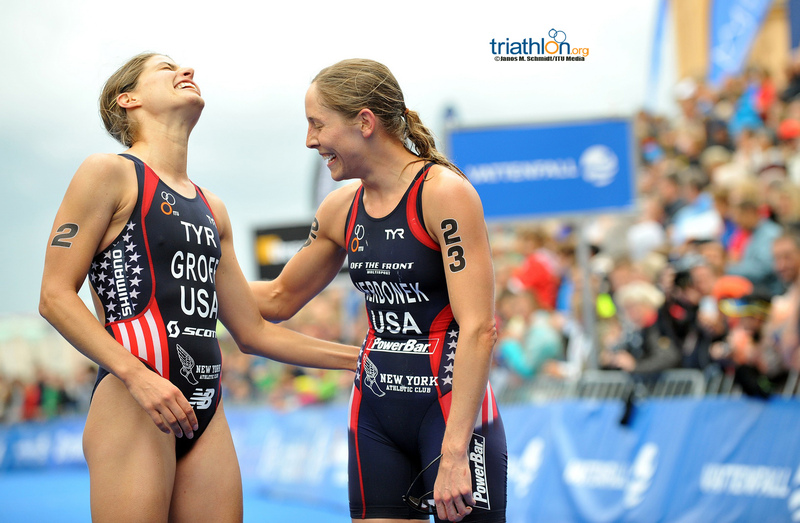 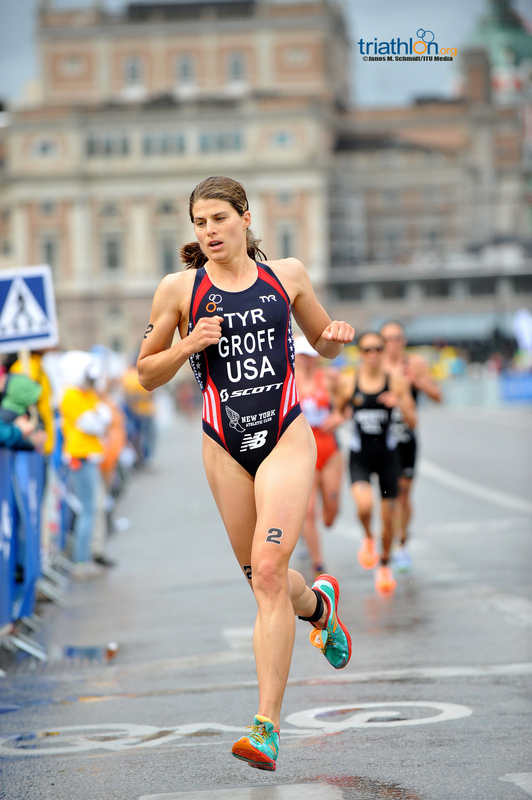 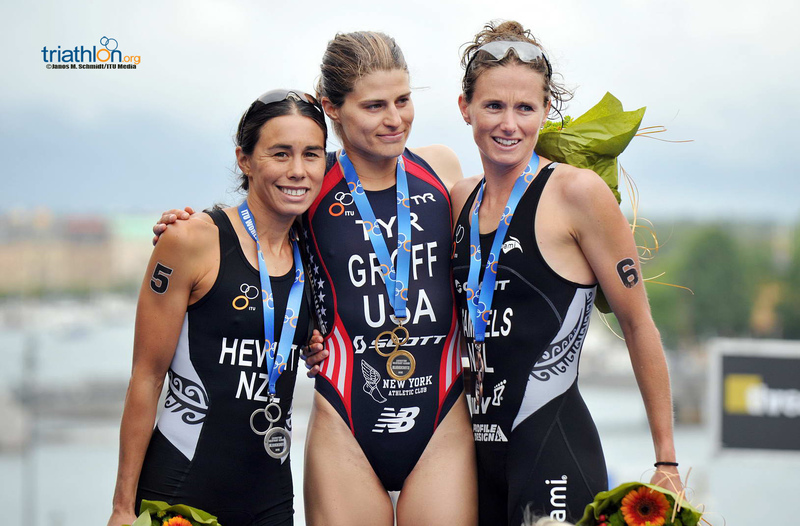 As the WTS Threadneedle rankings are configured with the top five scores an athlete scores, Stockholm is one of the last chances to exchange a race gone awry with a better performance. 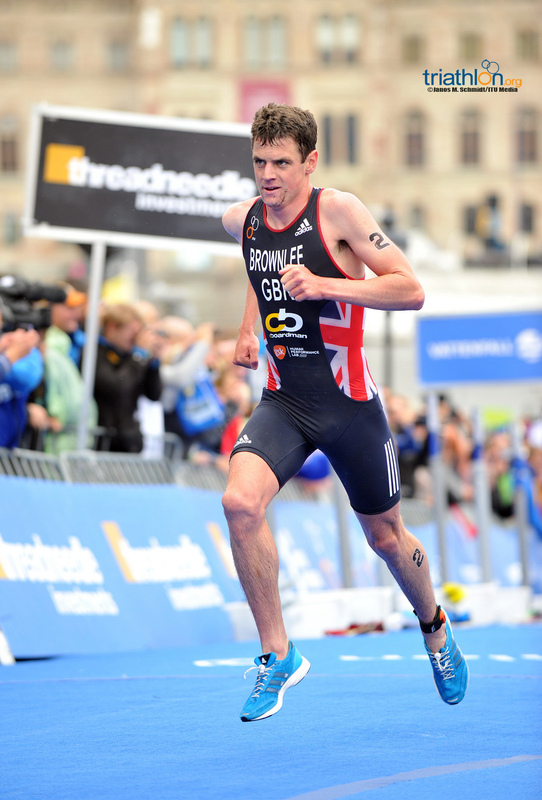 While Alistair Brownlee (GBR) is out of the chase for a high finish in the Series this year, he can certainly steal important points from other athletes, affecting their year-end ranking. 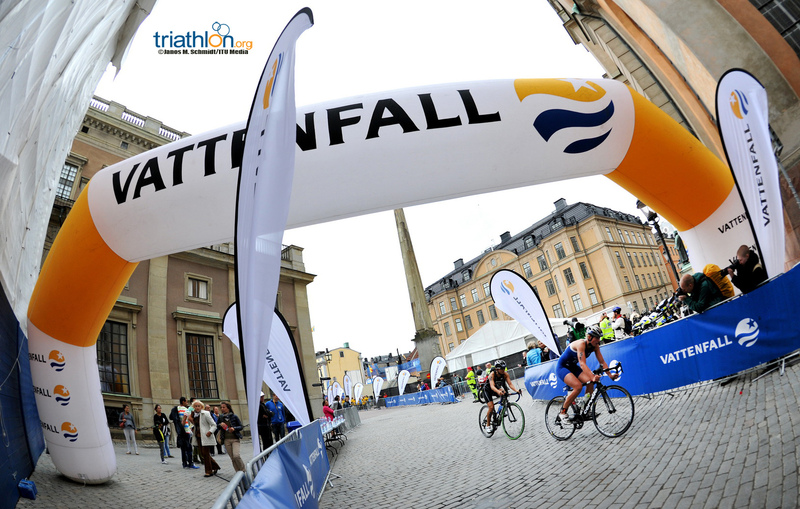 In Stockholm, it will be all about the man who can sprint his way over the cobblestoned streets for final points just one week before the Grand Final. 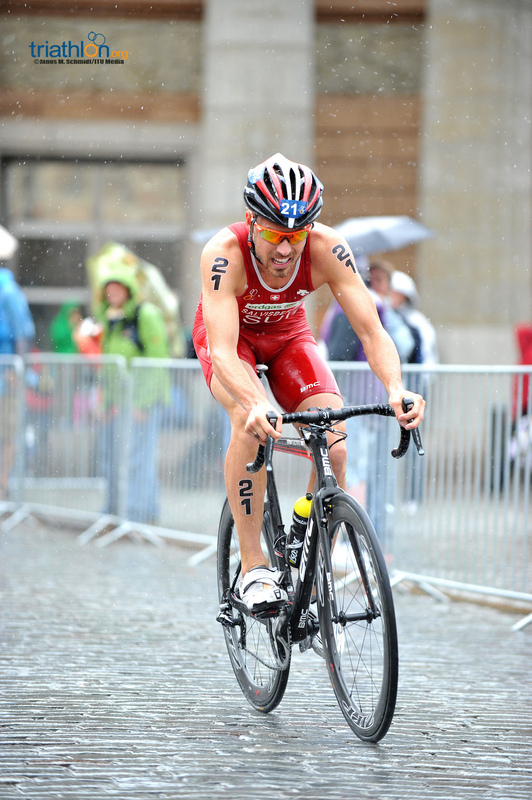 Gomez has already collected four wins meaning his score can’t improve much, but a top three finish will see his points jump slightly. 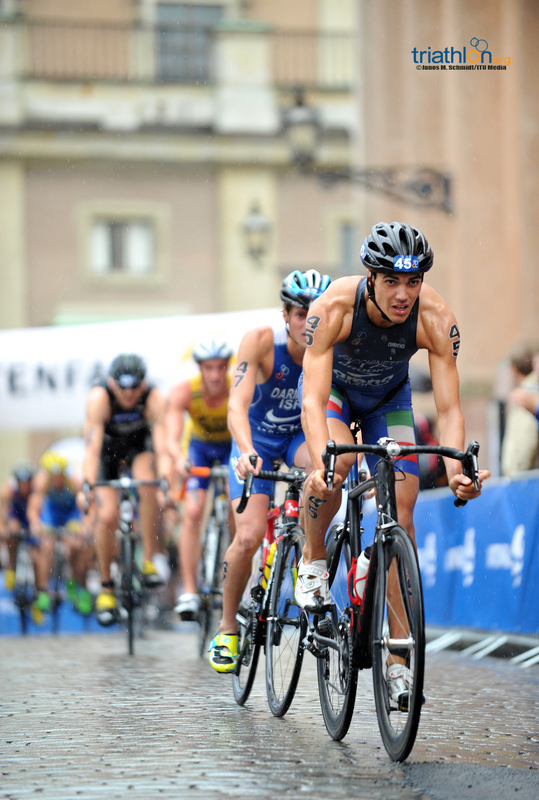 And as he has yet to win one of the sprint races this year, look for the Spaniard to be firing on all cylinders as usual. 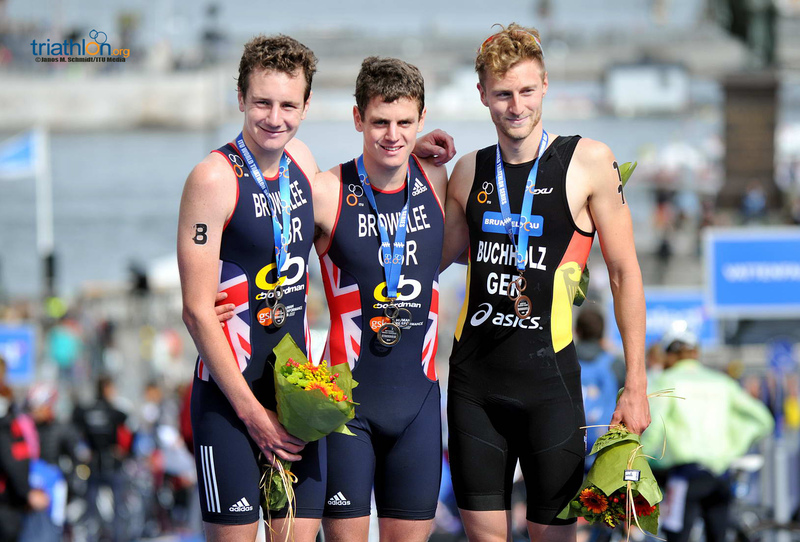 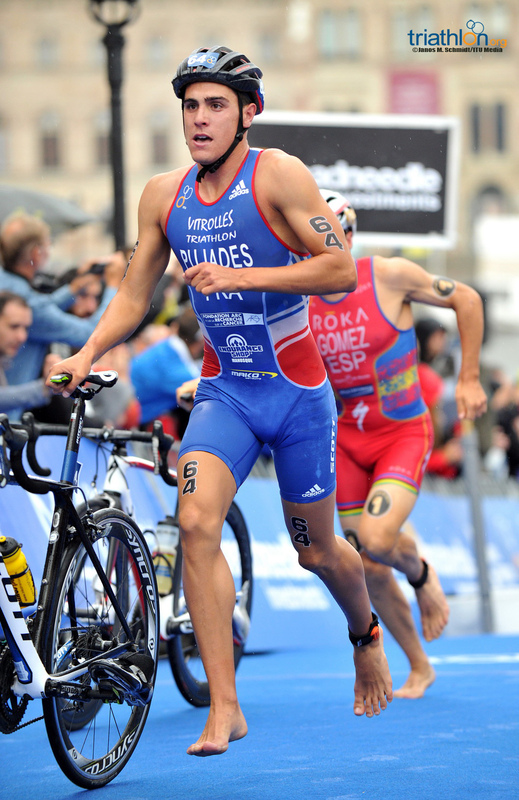 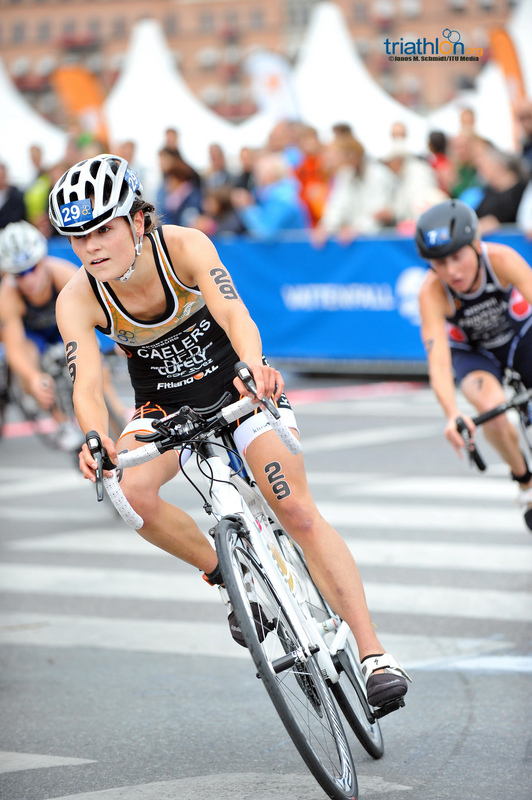 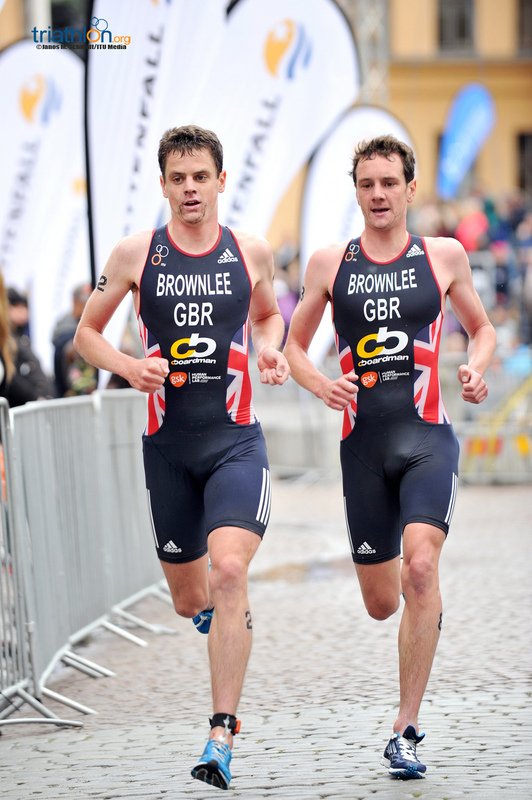 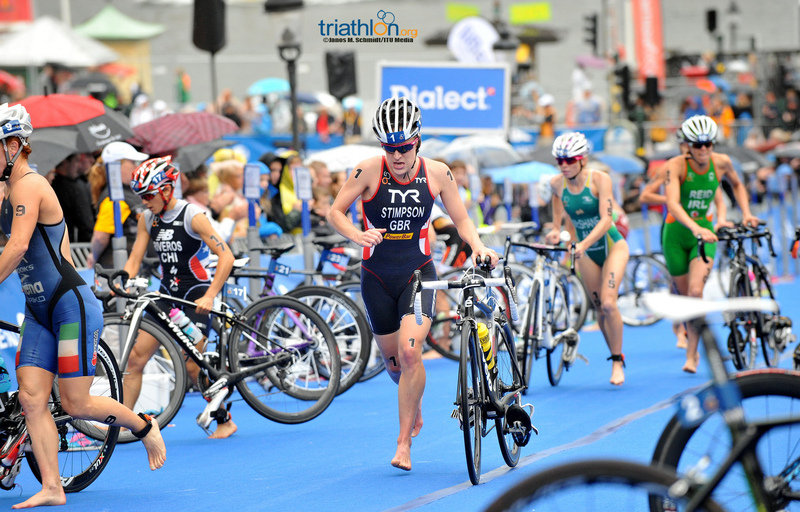 Alistair Brownlee won this race last year with a breakaway that stuck on the bike. 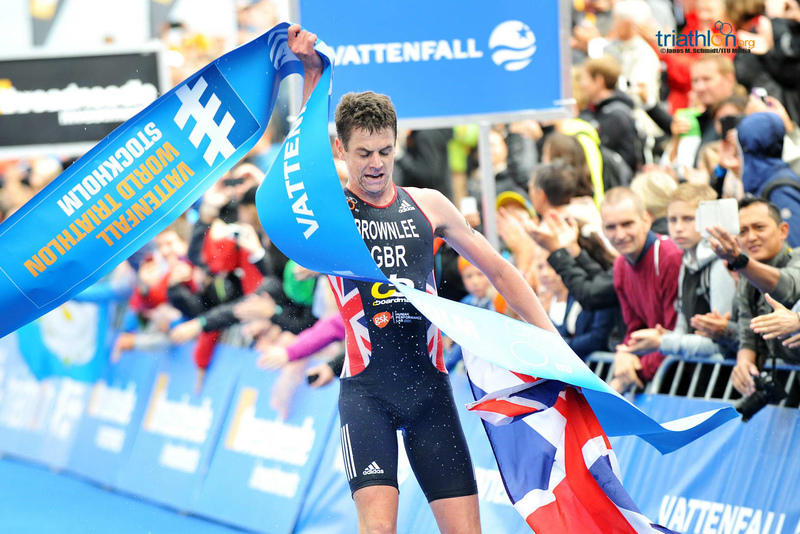 While his results were unusually lack luster earlier this year, the Brit is no doubt back to his winning ways with a monster win at the Glasgow Commonwealth Games and in Hamburg. 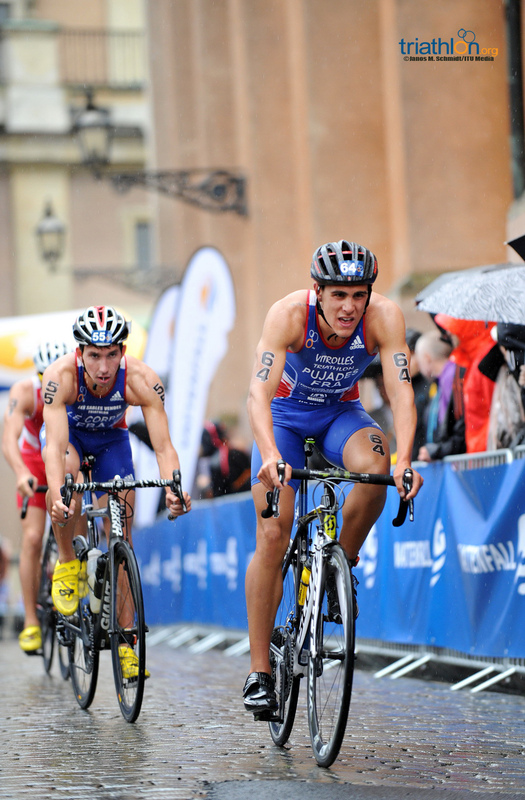 Although younger brother Jonathan sits second in the rankings, Mario Mola (ESP) trails him by only 15 points meaning this race is crucial to both Jonathan and Mola in the final ranking. 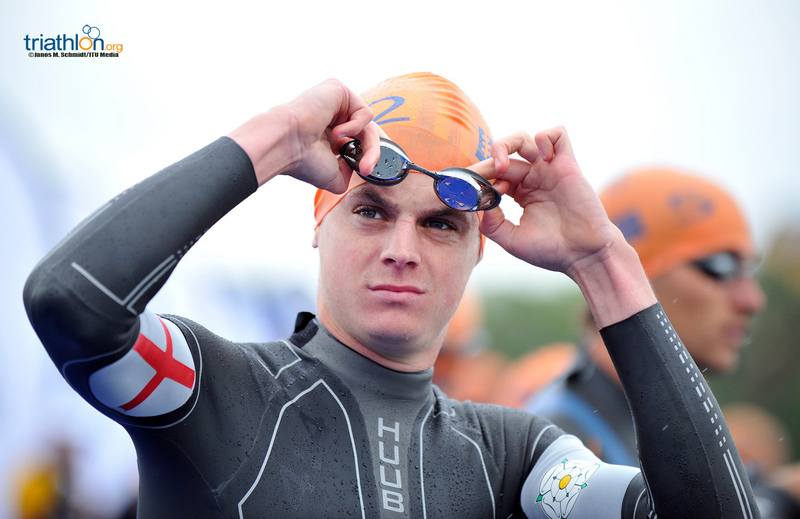 However, Jonathan is the more experienced of the two, having won the race when it was a sprint in 2012 and also finished with bronze last year to Mola’s 22nd place. 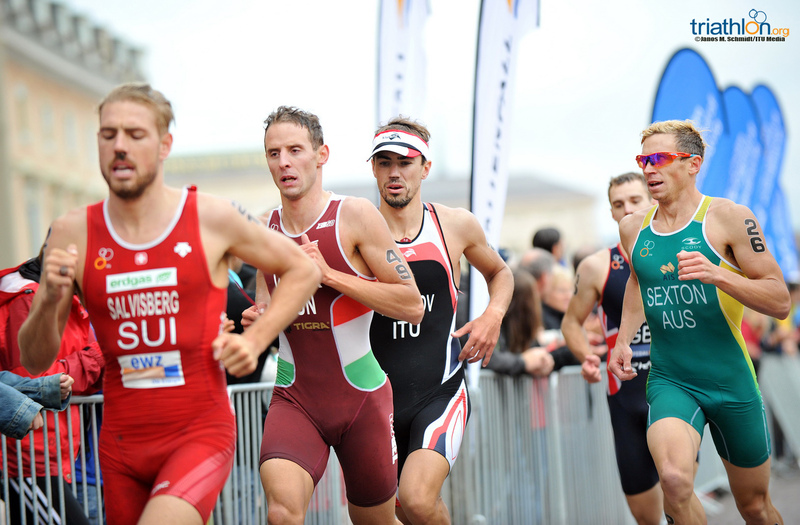 The sprint distance races have certainly mixed up the rankings this year, with Murray and Joao Pereira (POR) making moves in the events to climb the rankings. 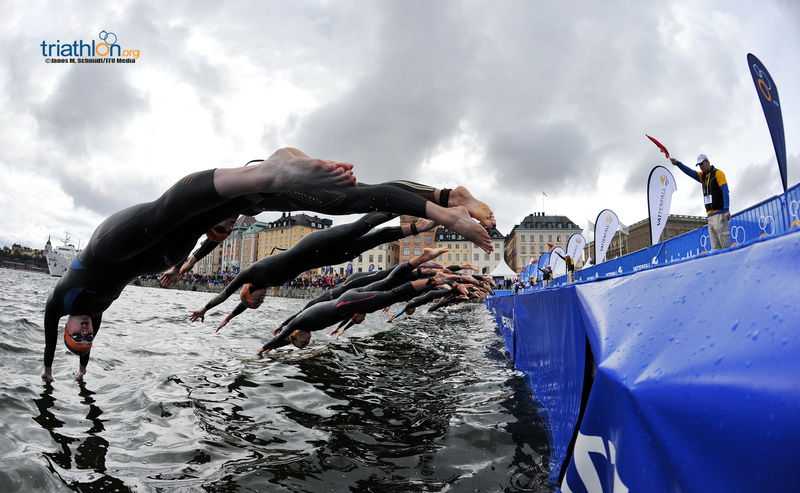 While Stockholm is a tough course, their speed cannot be denied. 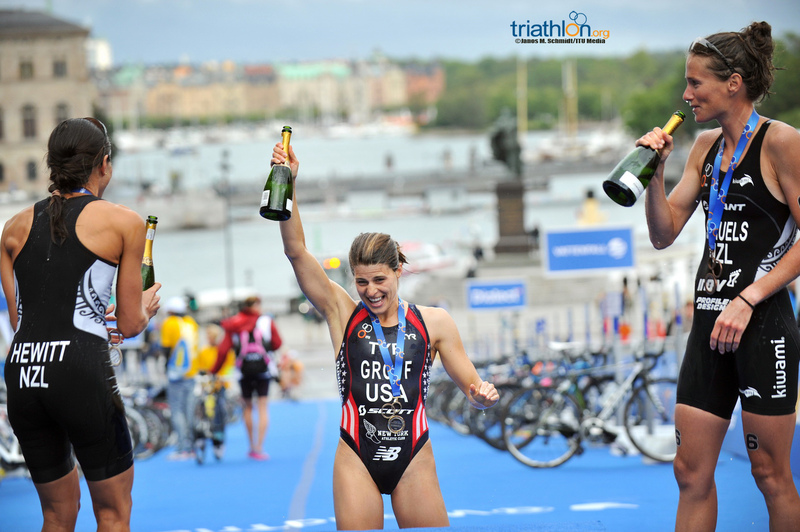 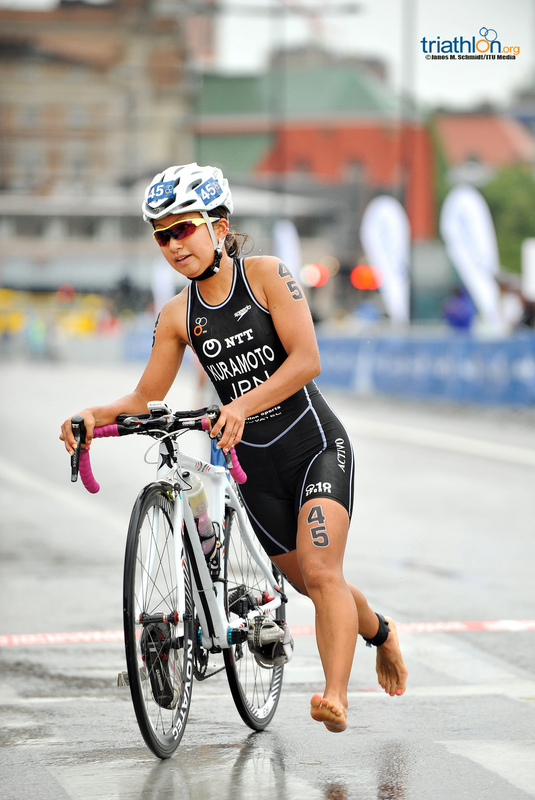 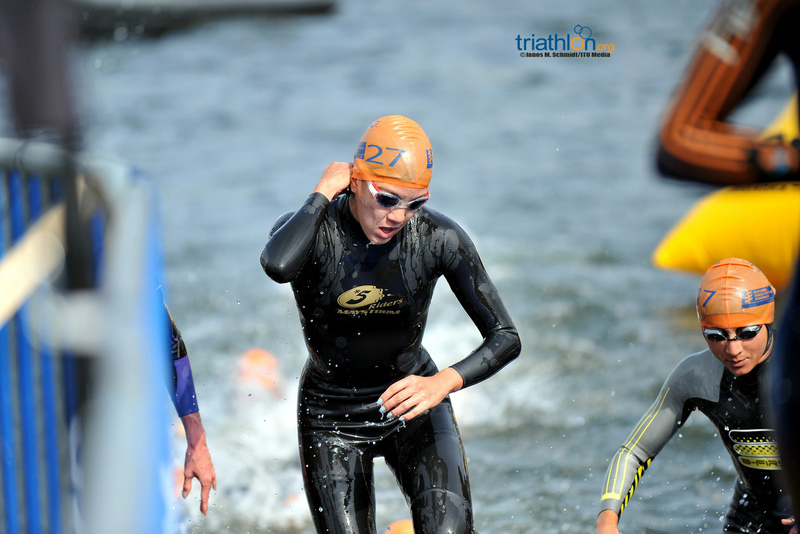 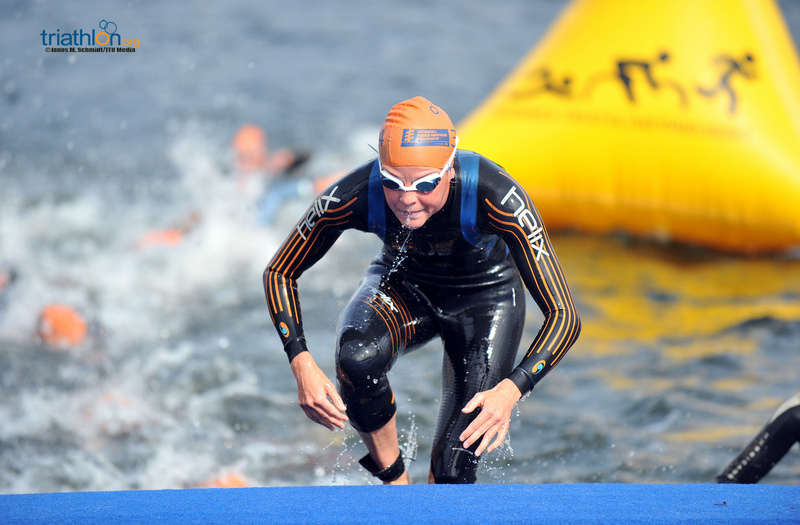 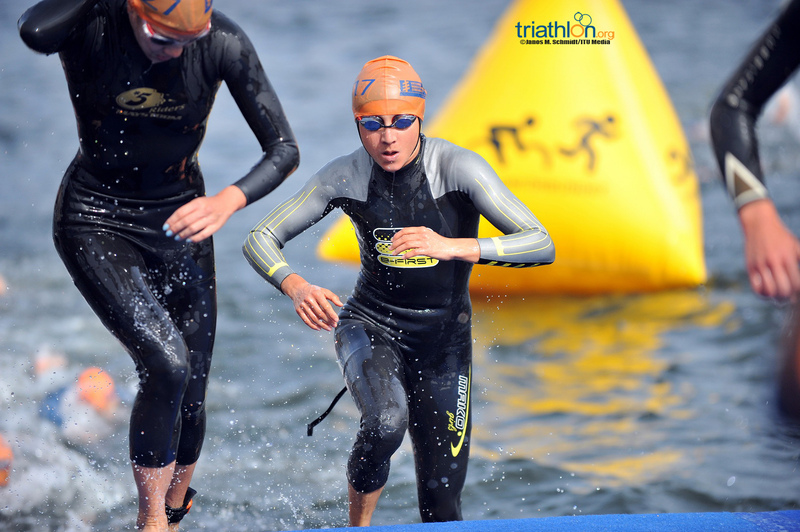 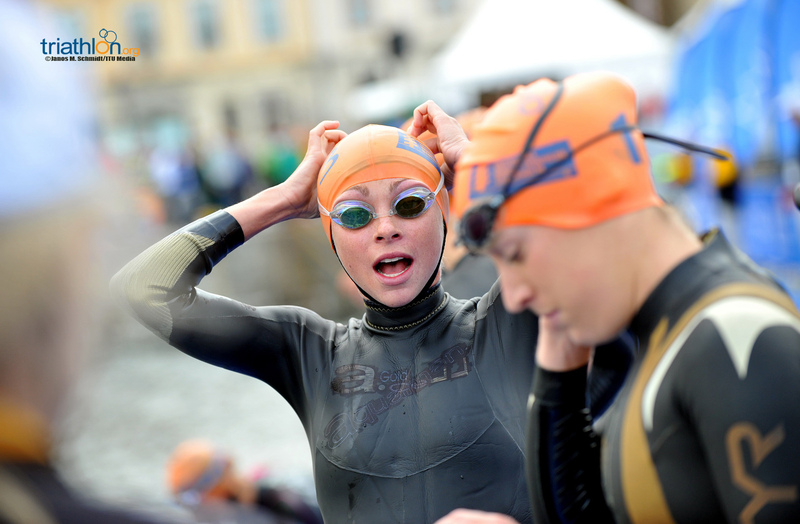 Both will need to work the swim if they want any chance at a podium in the Swedish capital or a top three ranking in Edmonton.